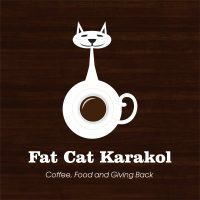 Fat Cat Karakol is not only a great place to eat and hangout, but also functions as an outlet for social projects. 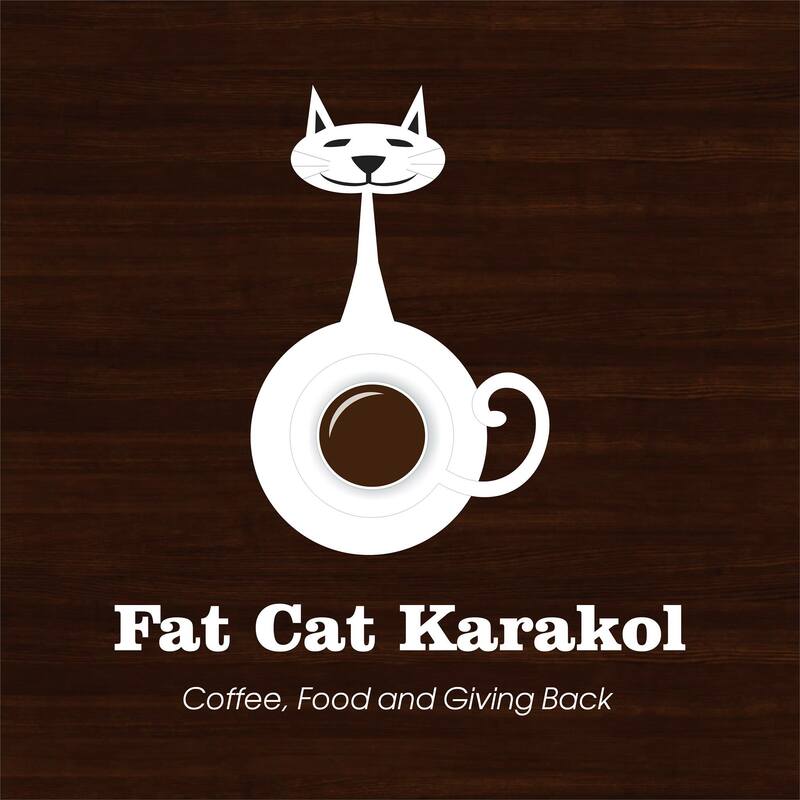 Fat Cat Karakol targets three initiatives: feeding the homeless, helping families with low income through food drives and fundraising, and providing a place for the development of skills for former victims of abuse. 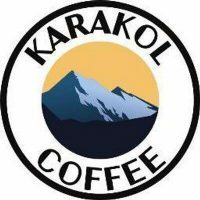 Fat Cat Karakol is the first socially conscious business to make its home in the Karakol area. 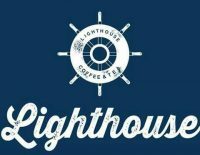 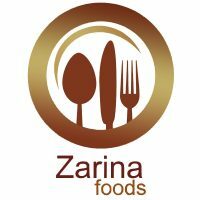 We strongly believe in providing great coffee and foods, and working with a conscience to better the community through various social projects. 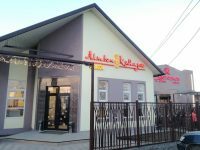 Travelers are welcome to learn more and get involved.